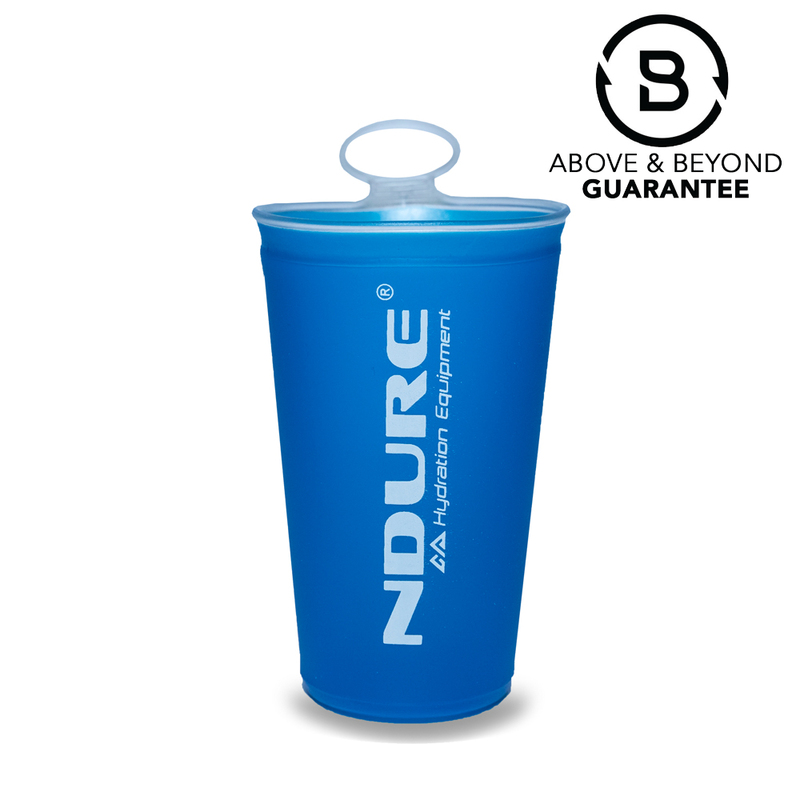 NDURE is working to eliminate disposables from Endurance events by providing reusable Eco Soft Cups to runners to use in place of disposable cups. This to continue to reduce waste among the trail running community. The Eco Soft Cup was designed after seeing how much waste was being generated at aid stations during races. With our #GOCUPLESS campaign we are working to eliminate disposables from Endurance events by providing reusable Eco Soft Cups to runners to use in place of disposable cups. This to continue to reduce waste among the (trail) running community. Apart from being a desirable piece of equipment, it also immensely contributes to the image of the race organizer in terms of their environmental attitude. Please contact us for special event- / bulkpricing. ► WHAT IS THE BEST USE FOR THE CUP? 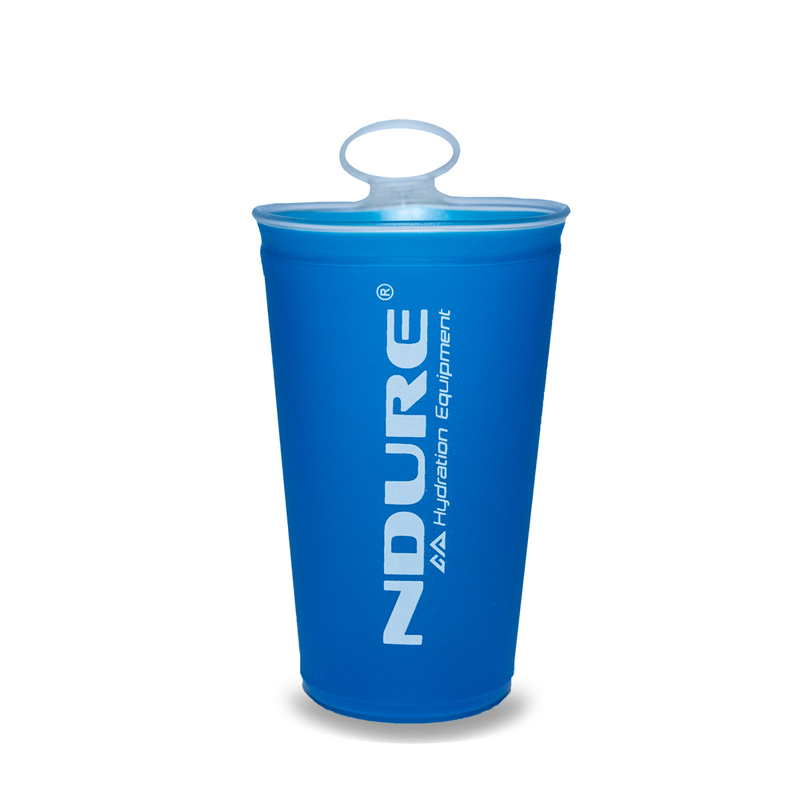 The Eco Soft Cup is perfect for cupless running events and also for every day on-the-go use. ► HOW DO I CLEAN THE CUP? You can clean the Eco Soft Cup with warm soapy water and a bottle brush, or you can use cleaning tabs for more thoroughly cleaning of the product.